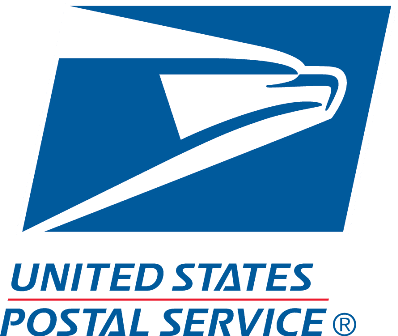 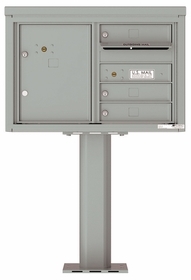 These USPS approved mail houses with 3 to 4 Doors are front loading and boast of all aluminum construction. 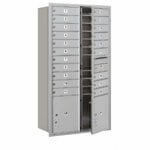 They have separate compartments for mail and for parcels and come in various finishes. 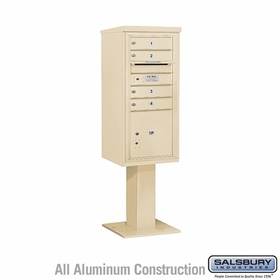 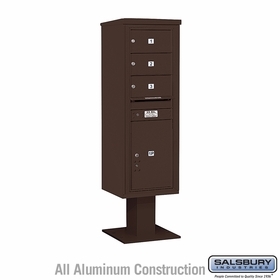 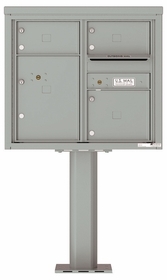 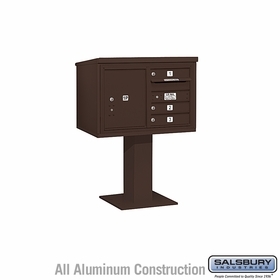 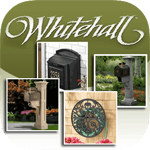 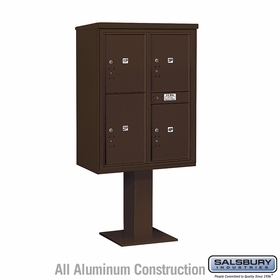 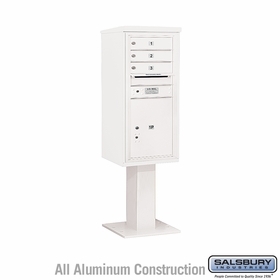 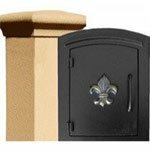 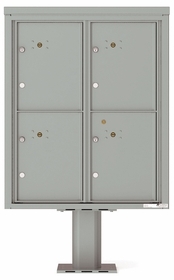 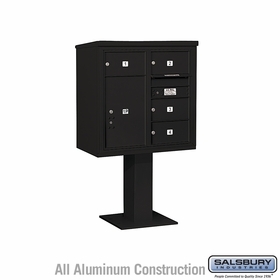 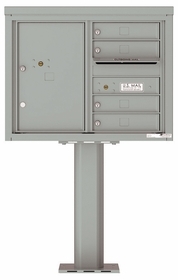 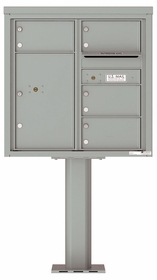 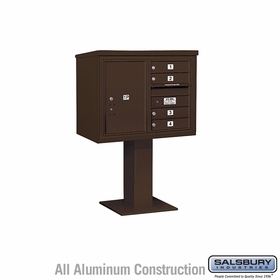 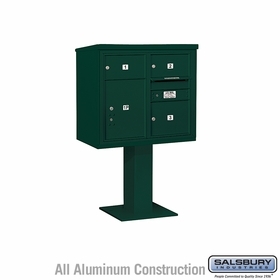 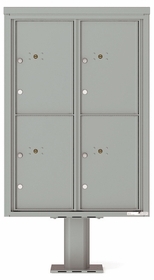 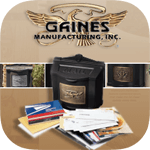 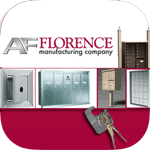 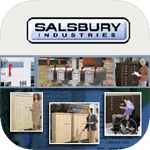 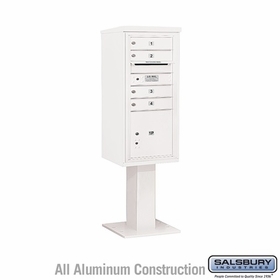 These weather and rust proof mailboxes may be ordered by chatting with us or giving us a call.